 With persistent effort to help Shopify Stores to boost sales, Secomapp has introduced “Product Label” app lately. By using this app, Shopify store owner can easily hightlight products with labels and automate the process of labeling products by setting smart conditions for display. 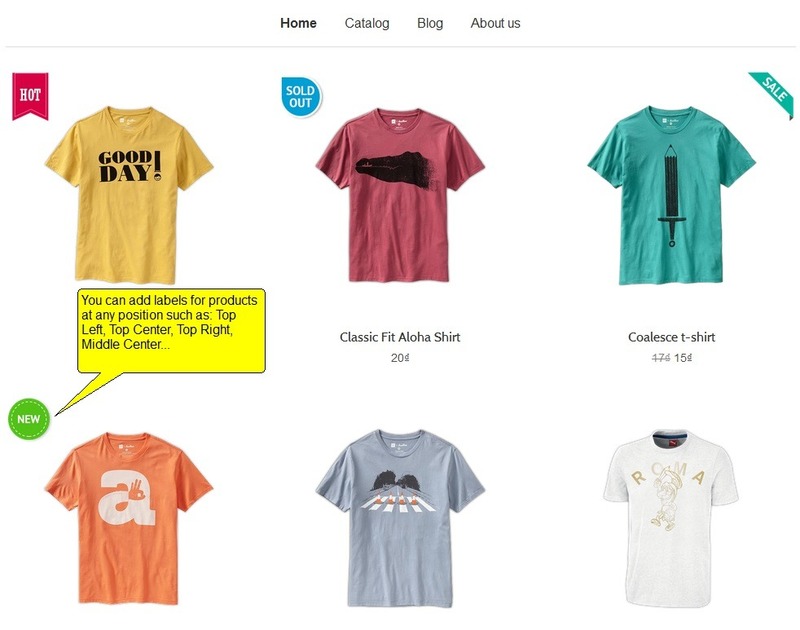 You can add attractive icons & call-to-action texts such as “Hot”, “New”, “Save 20%”, “Low Stock”. 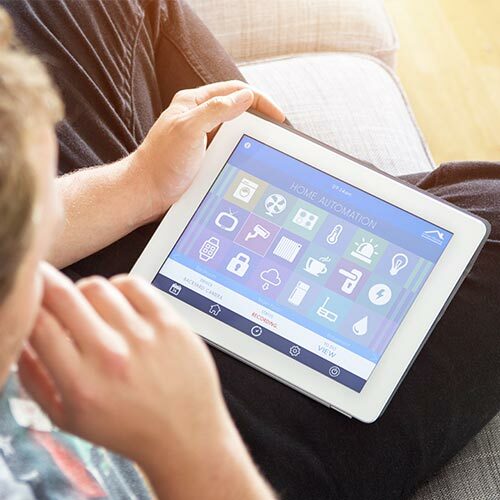 It can be anything that you want to hightlight and catch customer attention. 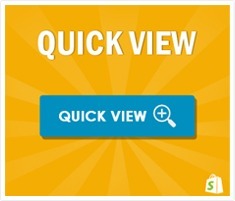 Interesting labels could bring a lot betterment for the sales of Shopify stores. Even though they are just a small tools, they contain a great message about the product to a buyer. Labelling stirs customer’s interest and motivate them to make a purchase decision urgently. With Product Label, you can easily upload your label that you design. This ensures that the label will match your theme style best. In case, you are not interested in designing, we offer a collection of label templates including: HOT, NEW, SALE, OUT OF STOCK, etc. This customizes label for each product automatically. You don’t need to manually design too many single labels. Last but not least, you can define the position of labels: top-left, top-center, top-right, middle-left, middle-center, middle-right, bottom-left, bottom-center, and bottom-right. The superior of using Product Label is to automate the process of labelling product. This app allows you to set up condition for each label. ★ Show labels for Individual products. You can add labels to individual items by specifying their variants or you also can indicate Variants of products to which a label should not be applied. 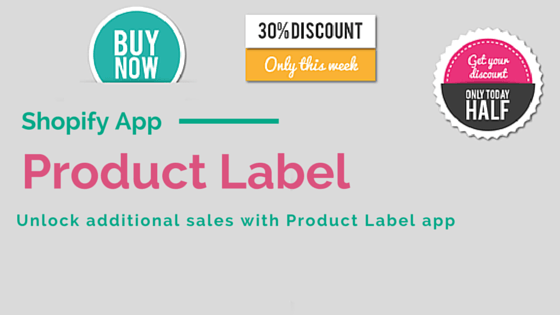 ★ Show Labels for On Sale products. 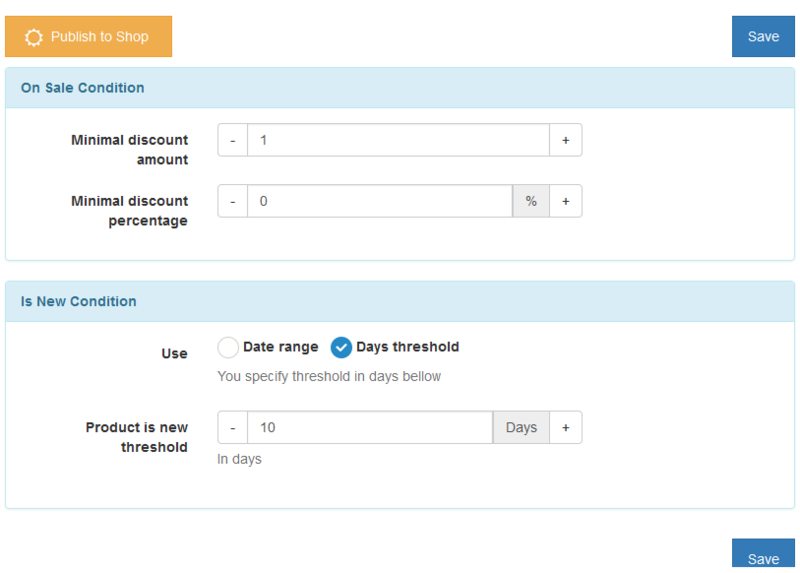 You can define a product on sale based on Discount percentage or Discount amount, and then Labels will be shown for products that satisfy your definition. ★ Show Labels for Out Of Stock products. You can add and show labels for products that have been Sold Out based on the quantity of inventory. ★ Show Labels for New products. You can define a product “New” based on the date that product was added, or threshold from product created date. 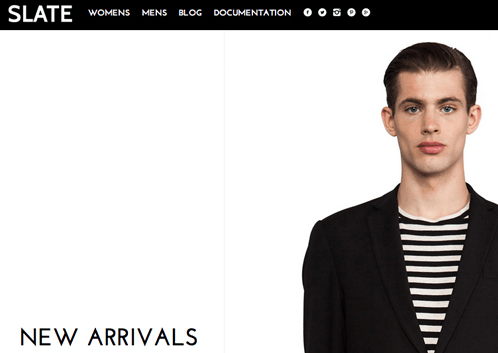 For example: Show New Label for all products added in the last 20 days. ★ Show Labels for Products based on Price Range. Because the Product label performs automatically according to conditions, it will display product label based on its priority. Now, you shouldn’t worry about how it will display if one product meets more than 1 conditon of label. You just need to arrange the label priority based on your own requirement. With Product Label, highlighting product is not a big deal any more. Check it out at App Store, now!